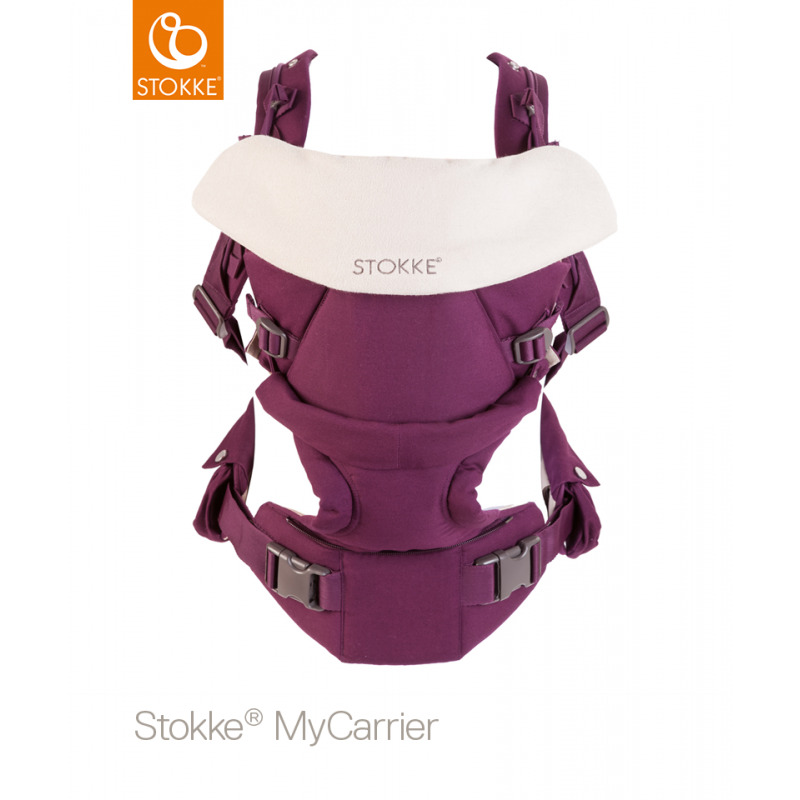 The Stokke® MyCarrier Bib helps keep your carrier fresh and clean. Made of plush terry cotton that's soft and gentle against baby's delicate skin. 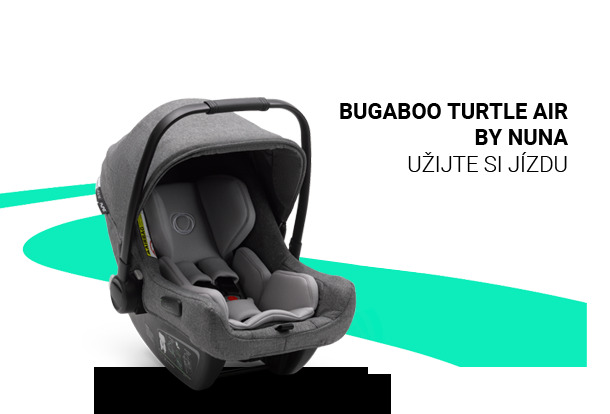 An internal waterproof barrier keeps your baby carrier dry and protected. 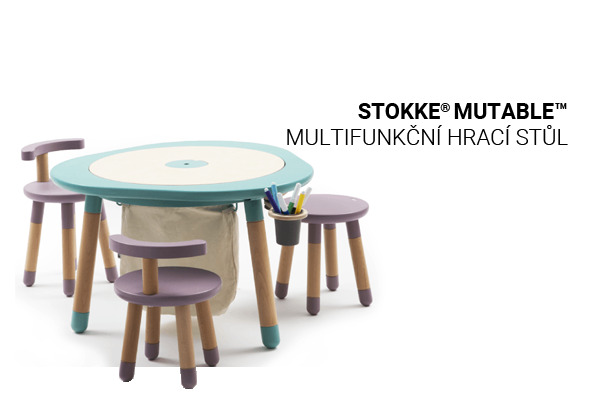 The bib is available in a neutral color that coordinates with the Stokke® MyCarrier collection. The bib is easy to attach and remove and is completely machine washable. Available in packs of two. 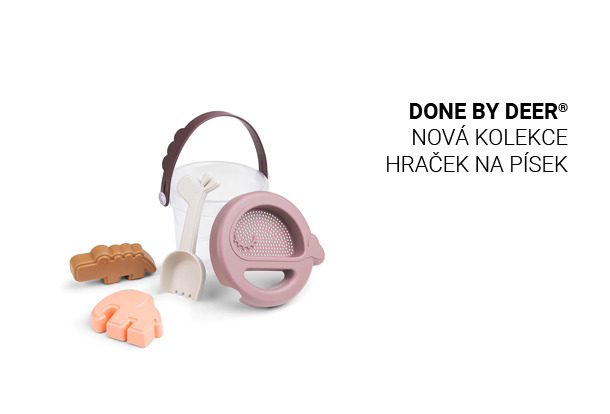 So you have one to use and one to wash!